Strategy has always been important! Energy markets continue to provide opportunities for new and creative approaches; a well thought out strategy is critically important for any operation or project. 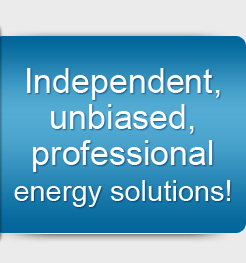 Axsess can help you assess your energy resources and identify gaps that may exist and additional needs you may have. That information is then used to develop an appropriate strategy and tactics for execution for your unique profile.